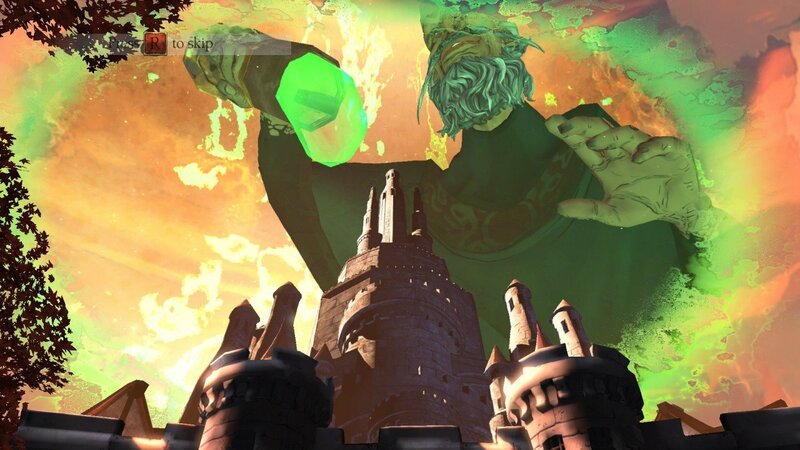 The new King’s Quest re-imagines all the charm, humor, puzzles, exploration and sense of wonder that made the franchise so magical when it first arrived thirty years ago. 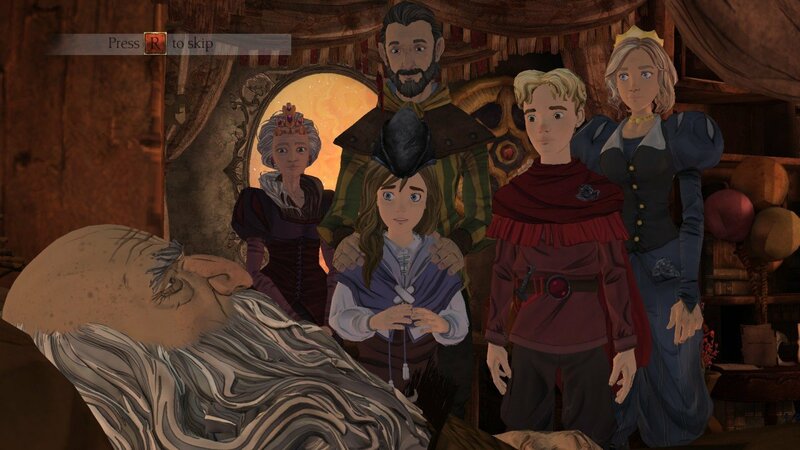 Now old and grey, King Graham shares the extraordinary stories of his youth with his curious granddaughter, Gwendolyn, taking players back to the feats that shaped a kingdom. 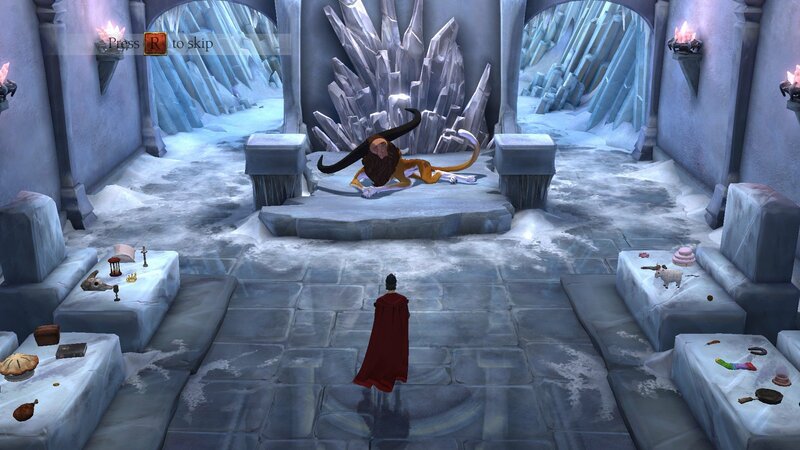 The complete five-part King’s Quest reboot. 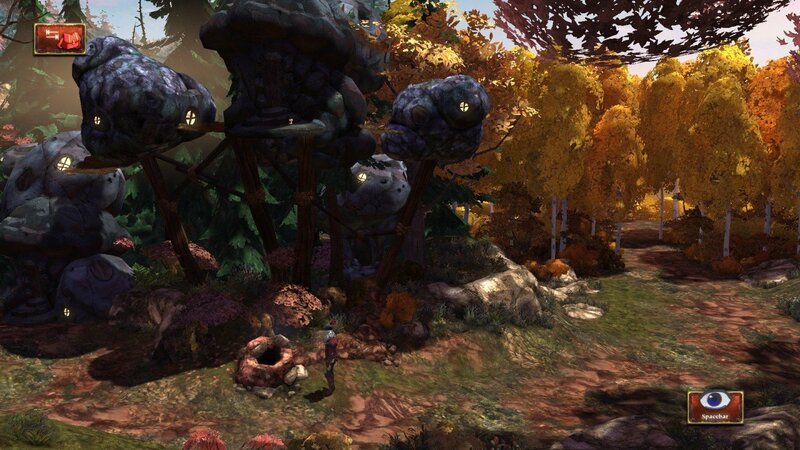 King's Quest has come of age, as the now-completed series is a worthy successor to the classic Sierra games of yore. 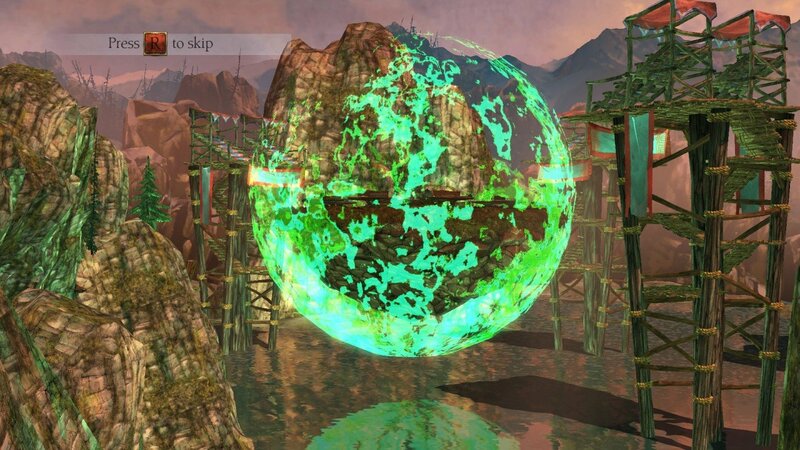 The highly anticipated series reboot put its best foot forward in a recent GDC demonstration. First screenshots accompany surprise announcement of series finale on October 25th. Christopher Lloyd, Tom Kenny, Wallace Shawn headline Hollywood talent for series reboot. 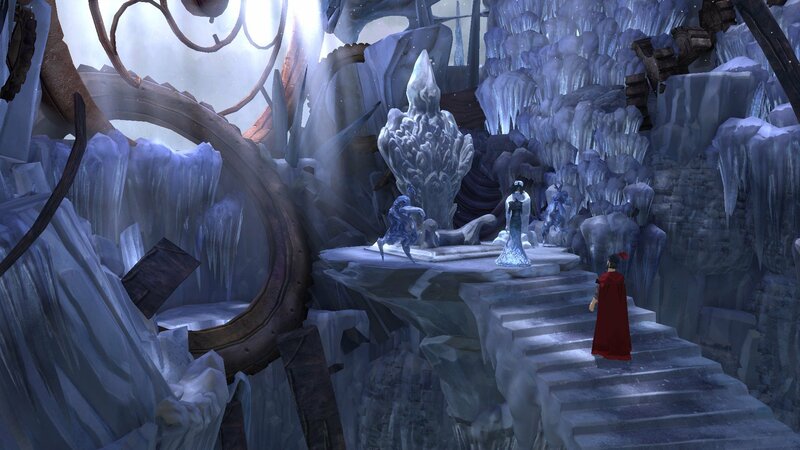 Re-imagined next installment of Sierra's iconic series poised for release in fall 2015. 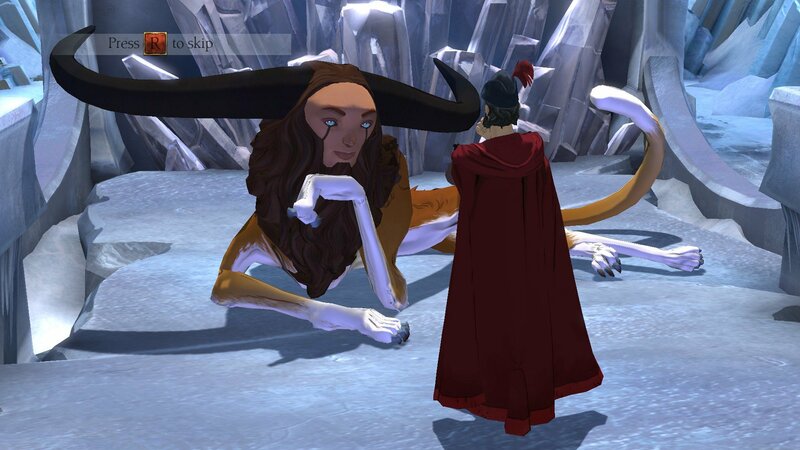 Stuck in King’s Quest (2015/2016), or looking for the best way to proceed? 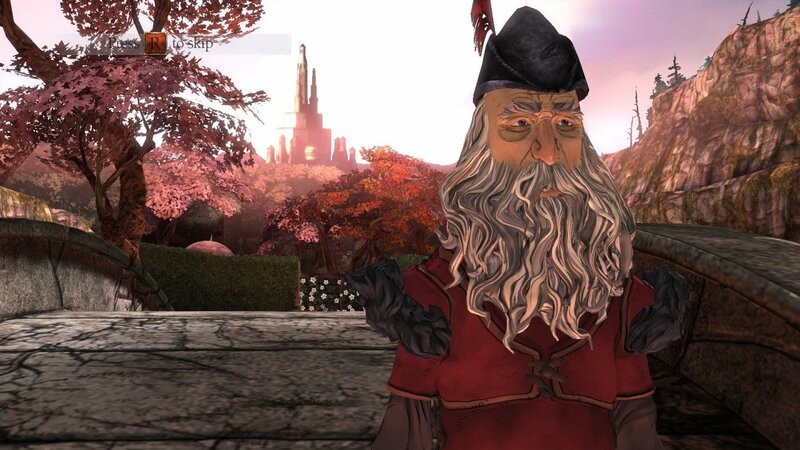 Click below to view our walkthrough for King’s Quest (2015/2016) and wonder no more! 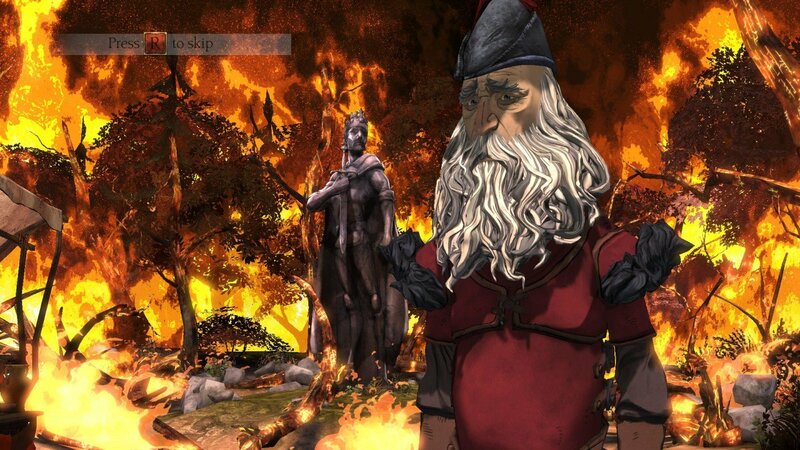 King’s Quest (2015/2016) is an adventure game, released in 2016 by The Odd Gentlemen. 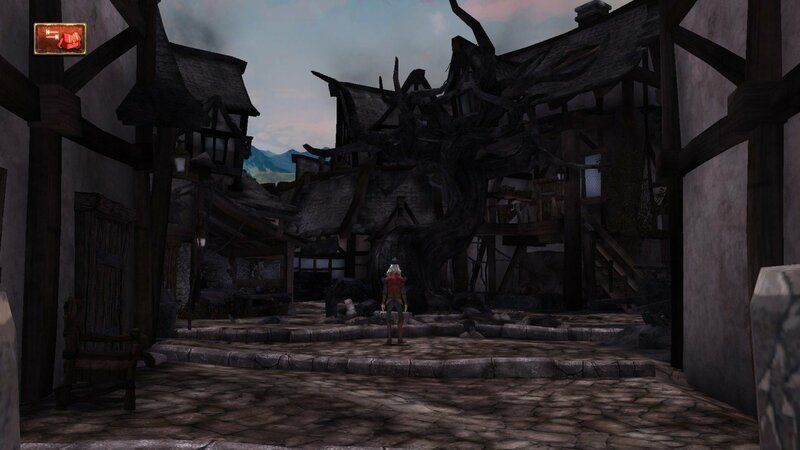 King’s Quest (2015/2016) has a Stylized art style and uses a Gamepad, Keyboard control scheme. 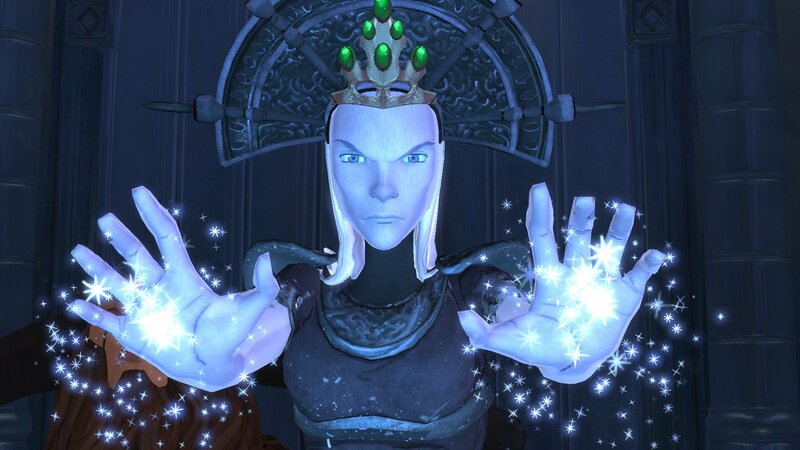 Adventure Gamers have published a review of King’s Quest (2015/2016) and rate it as Excellent, meanwhile the community rating for King’s Quest (2015/2016) is Very good.